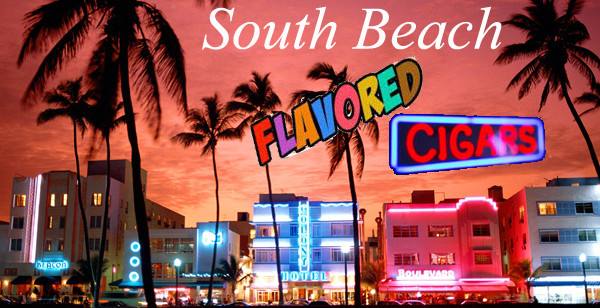 "South Beach Flavors" from the plantations of master blender and longtime premium cigar maker, Nino Vasquez, have become the cigars of choice along the famed nightclub strip of Ocean Blvd. 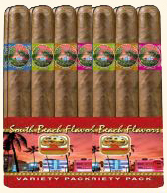 in South Beach and Little Havana. 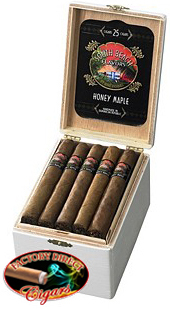 Nino has introduced an exciting full line of flavors in his latest creation of fine cigars. 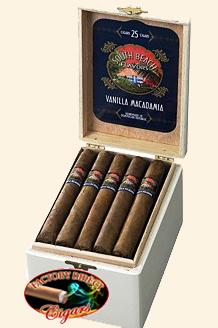 Not the overpowering strong flavoring so often found in other flavored cigar brands, but rather a more subtle, refined aromatic approach. 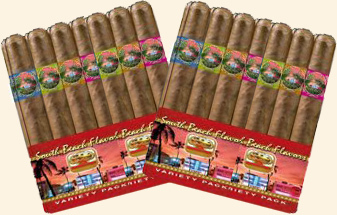 With every South Beach Cigar, you and those around you, will enjoy the delightfully light aromas given off by these expertly blended Dominican premium cigars. 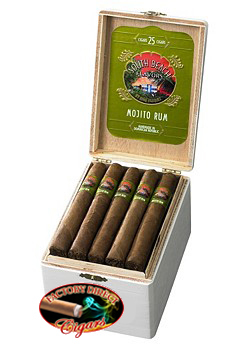 You may never go back to 'regular' cigars again! One of each flavor ! Two of each flavor ! * Nag Champa has been renamed "Psychedelic". 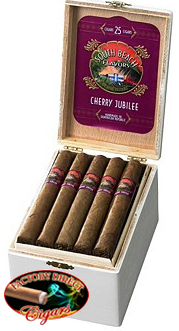 This is the exact same cigar as the originally named Nag Champa with no changes made to the cigar. Why the name change? Good question. Ridiculous!